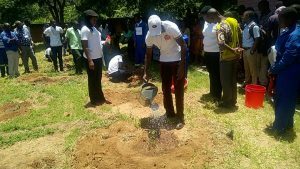 Marianist Brothers have expressed satisfaction with the way their congregation is carrying out its missions in the Diocese of Karonga by citing among other things the achievements being registered by the institutions under their care. 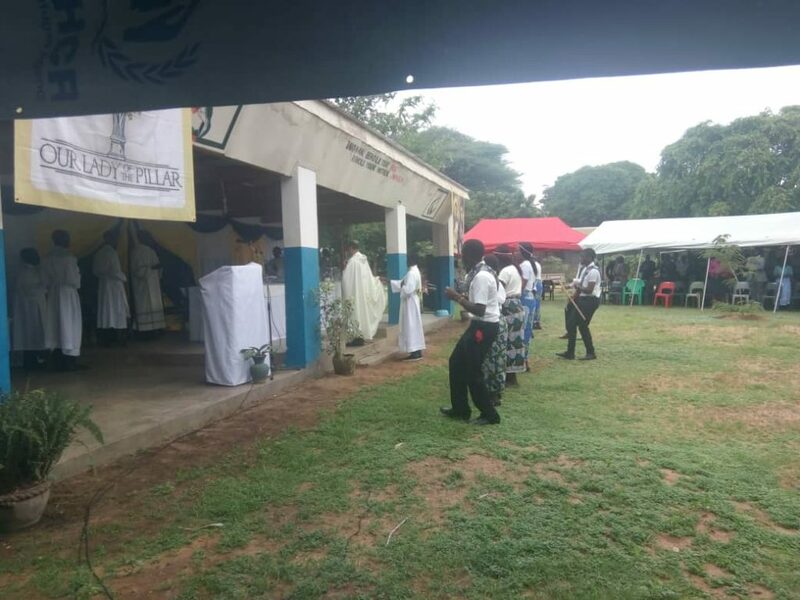 This was revealed on 23rd January when Chaminade Secondary School and Miracle Technical Institute held a joint celebration marking Chaminade Day in honour of their founders Father William Chaminade and Adele Tranquilia. Speaking in an interview after the celebration, Brother Pachalo Mfune, a Marianist, said Chaminade Day is of great essence to their congregation and the two academic institutions as it helps them reflect on their mission. 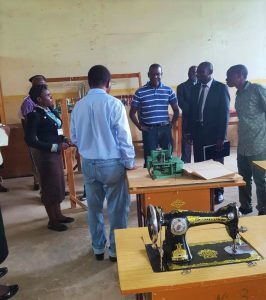 “I am very happy on this very day since it is one way of reflecting if our institutions are progressing in accordance with what the founders wanted and am glad that we are moving in the right direction,” said Brother Mfune who is also the Director of Miracle Technical Institute. “On this day we also pray and remember our departed brothers and sisters of the lay movement,” he explained. In his remarks, the Head Prefect of Chaminade Secondary School Benedict Mumba stated that they get inspired with the role models that come to their school each time they celebrate the day. “My fellow students and I have gained a lot through this event because we get inspired by the role models who come to our school. 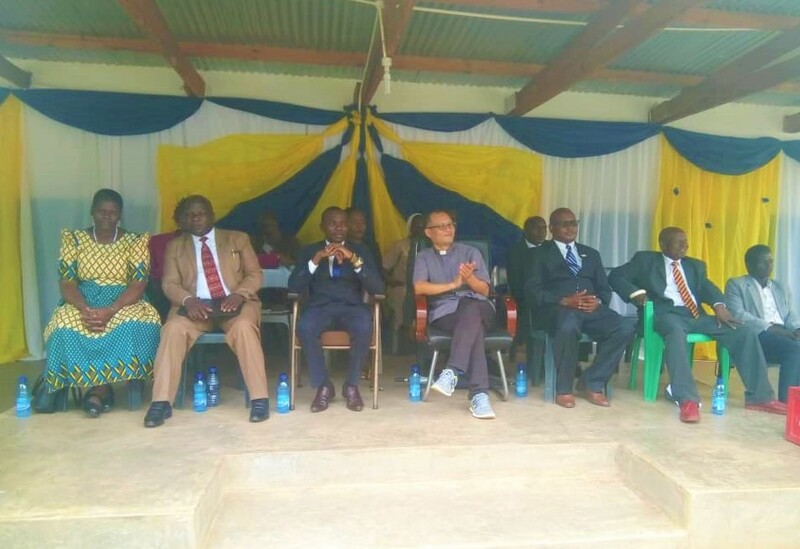 Through their speeches we are encouraged to work hard,” said Mumba. The Head Teacher of Chaminade Secondary School John Island Mtambo said he was overjoyed with the Marianist Brothers because through them their school came into existence. Chaminade Secondary School and Miracle Technical Institute are some of the learning institutions existing courtesy of Father William Chaminade among others in the world.